how does that sound? life-changing? it will be! a full meal prep recipe index with 200 ideas for breakfasts, soups, pastas, salads, cookies, and more! Grab your seat in the course now! 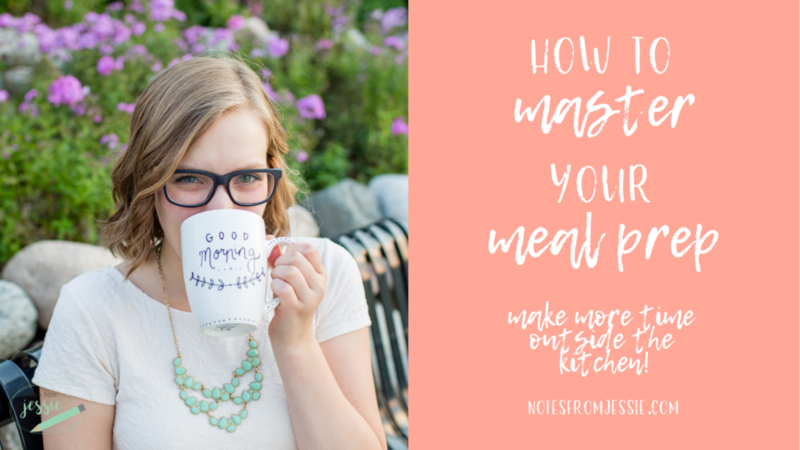 Start creating a customized meal plan for your family today! I want to save time starting today! you can start spending more time with your family today! 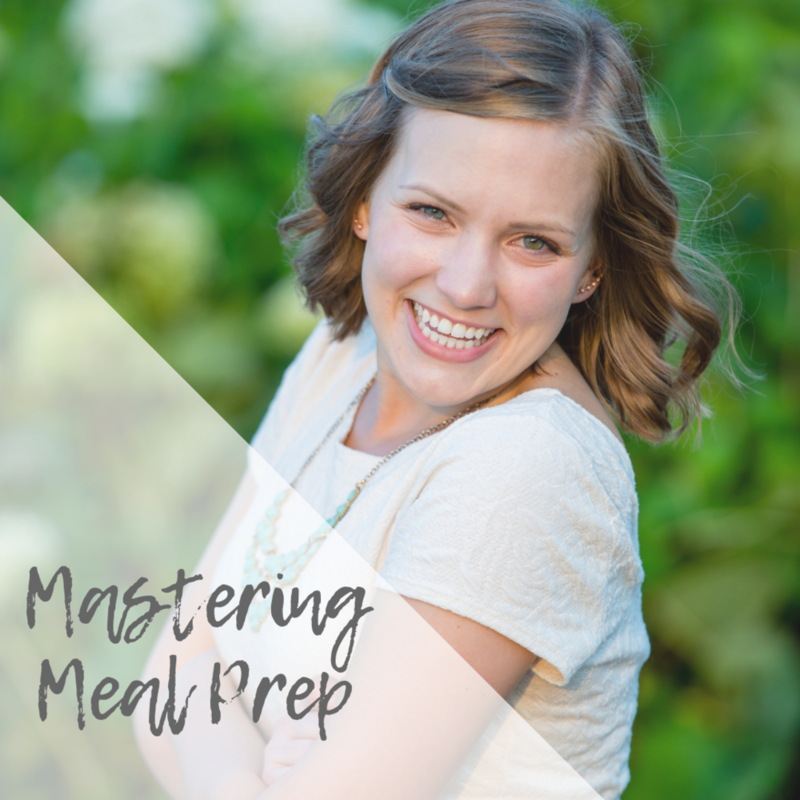 By enrolling in this course, you will get all the tools and tutorials you need to create a meal plan that gives you more time outside the kitchen starting right now! The course starts as soon as you enroll and never ends (though it is designed to be completed in a week or less)! It is a completely self-paced online course-- you decide when you start and when you finish. How does lifetime access sound? After enrolling, you have unlimited access to this course for as long as you like-- across any and all devices you own. Start saving time and energy on your cooking today! Stop spending all your time in the kitchen, trying to cook healthy meals around a busy schedule. Learn how to strategize and simplify your approach so you can have more time to do what matters most to you-- starting today!